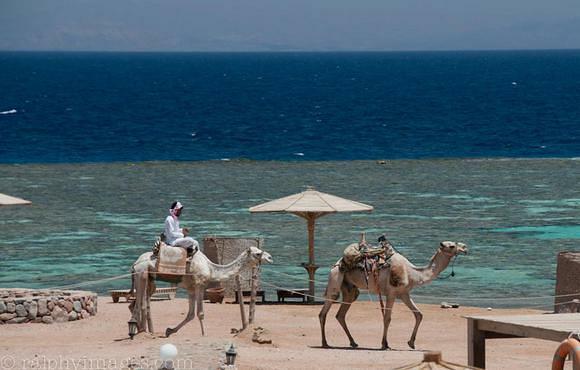 Away from the crowds and mass tourism, easy accessible by road and only 3 km north of the Bedouin village of Dahab. 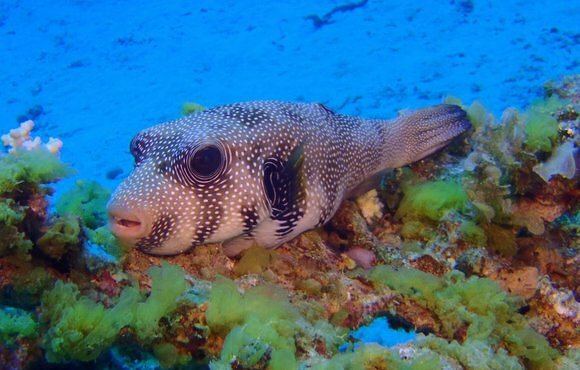 The Daniela Diving Center is only minutes away from the most famous dive sites of Dahab, such as the Canyon, the Blue hole, the Bells, Abou Helal. 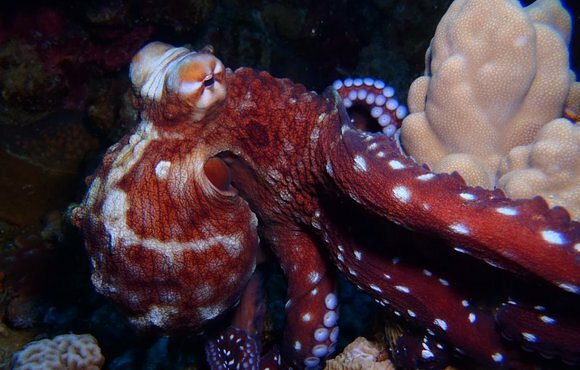 Since we are a small diving hotel, everything is organized around our divers. No Mass, no Stress and especially small groups always with a guide that will take you to the different sites. Together with your guide you can plan your vacation and we will schedule our days around you looking at your demands & needs. 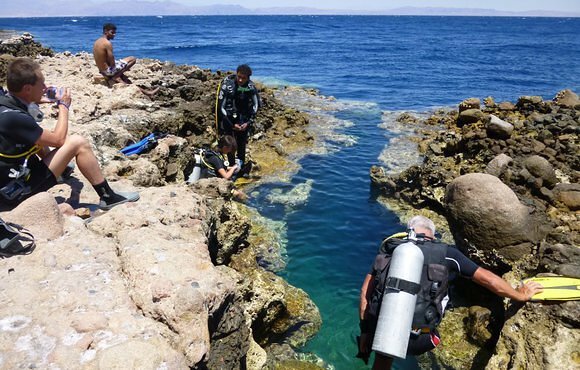 Non diving members can join us and snorkel around while we dive, but we can also organize non diving activities for them such as camel riding, horse riding, jeep safaris and much more. Full first aid and oxygen kits are plentiful and sent on the dives with our first-aid/oxygen provider trained staff. Our three Compressors Producing our air and Nitrox meet the high demands that we expect of it on a daily basis. Our compressors are well maintained and serviced regularly. We also have our air purity test certificate displayed for customers to see. We also have 25 full sets of equipment for rent 64tanks. 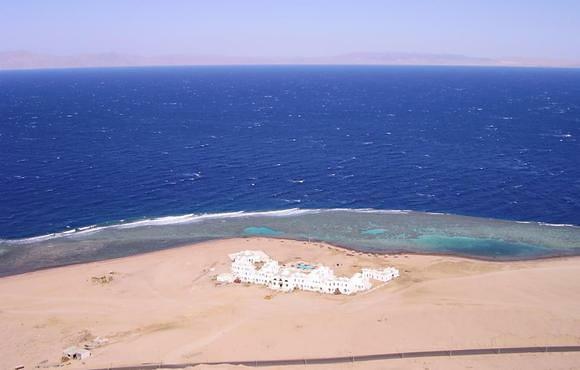 Dahab in Egypt is a premier diving location in the Red Sea and one of the oldest scuba diving destinations in the world. 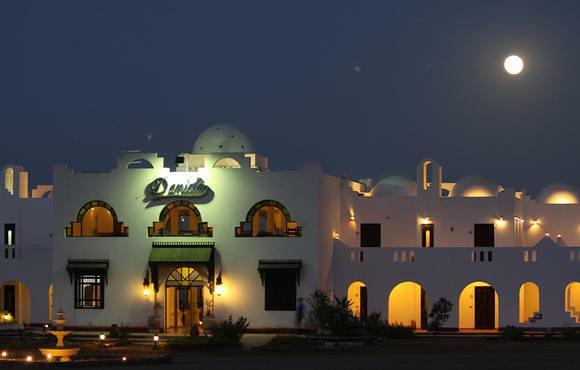 Dahab is a glamorous city and aside from the amazing snorkelling and diving experiences that you will find there, you can also choose to go on desert excursions, camel rides and visit the charming Bedoin outdoor markets. 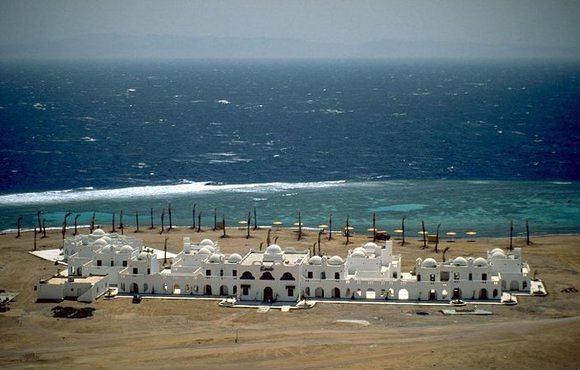 It is an hour’s drive through the desert from Taba to the south and is snuggled between the coast and the mountains. 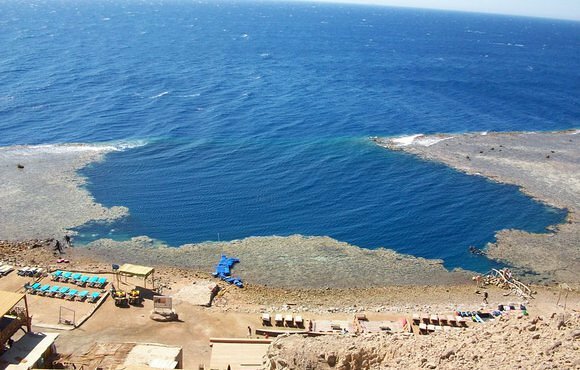 Divers who visit Dahab can also enjoy wind-surfing, kite-surfing and excursions to the top of Mount Sinai to watch spectacular sunsets. Many of the major hotels also offer Bedoin style outdoor dinners under the stars.